Austin is among the top 10 thriving startup cities in the US today (though your mileage may vary), and accelerator TechStars is acknowledging this today by setting up shop in the state of Texas’s capital. The startup accelerator will run its first program starting this August, and applications are open as of today. Entrepreneur Jason Seats, who sold Slicehost to Rackspace in 2008 and has been involved with TechStars since 2011, will serve as managing directors of the new TechStars program, which will operate out of Capital Factory in downtown Austin. Seats will actually be moving from San Antonio to Austin. 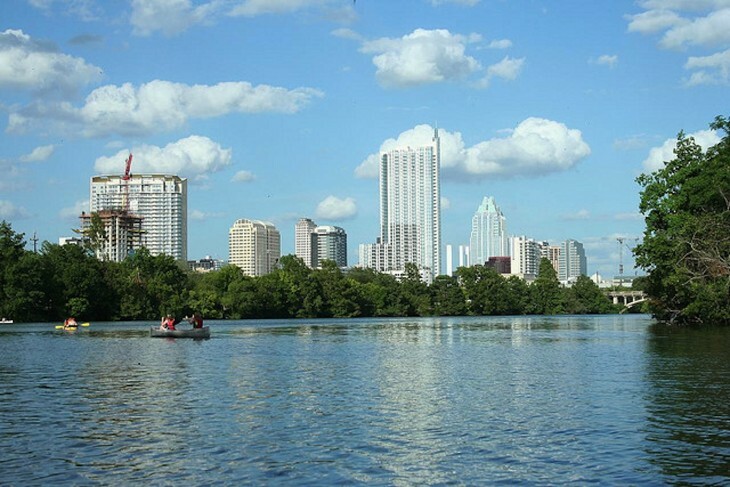 TechStars Austin follows in the footsteps of other locations such as NYC, Boulder, Chicago, Seattle, Boston and London. The accelerator also partners with corporations to set up programs in places like Portland, Oregon and San Antonio, Texas. Mentors and investors that are already involved with TechStars Austin include Brett Hurt from Bazaarvoice, Austin Ventures partners Tom Ball and Mike Dodd, Dachis Group founder Jeff Dachis and Indeed’s Rony Kahan, among many others.